What is it that makes Joseph great? Have you ever thought about that? Why did the Spirit of God give him so much ink in Scripture? 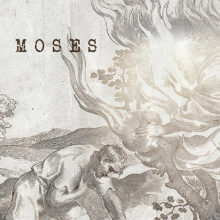 Maybe not as much as a Moses or a David – but still a lot.Think about it. He never did a miracle. He never did anything supernatural. He never walked on water like Jesus. He never made an axe head float like Elijah. He never dropped a Philistine giant with a rock between the running lights like David. He wasn’t mysterious like a Melchizedek. He made no vast prophetic predictions like an Isaiah or Ezekiel. He never wrote even a single word of Scripture. 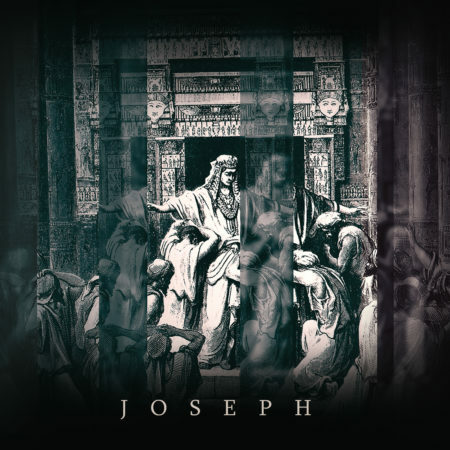 So the question comes to mind: What is it that makes Joseph great? This week we ascend to the literary pinnacle of the story. It’s the dramatic scene where Joseph finally reveals himself to the brothers who had sold him into slavery twenty-two years earlier. And they discover, as we discover, what makes him so remarkable. See you on Sunday – but don’t forget to set your clocks ahead on Saturday!